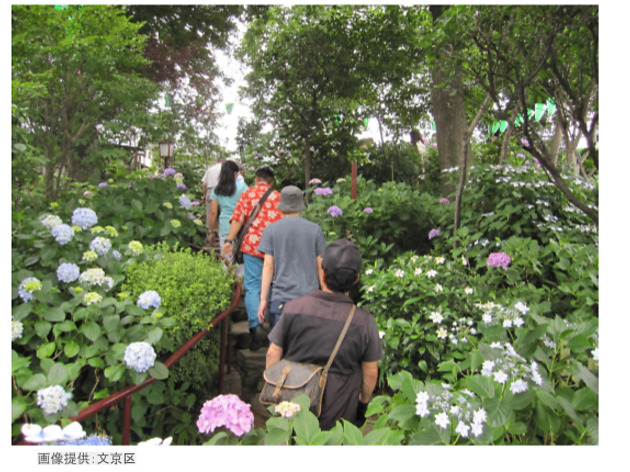 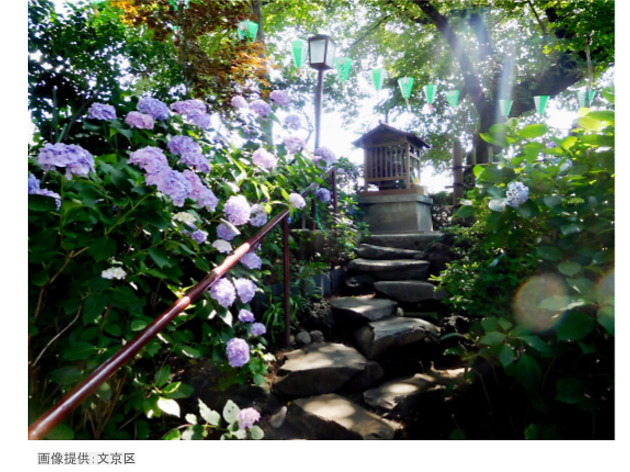 June and rainy season also means it’s the season for the grey month’s most iconic flower: ajisai, the Japanese hydrangea. 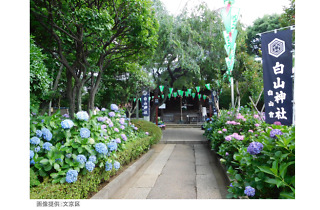 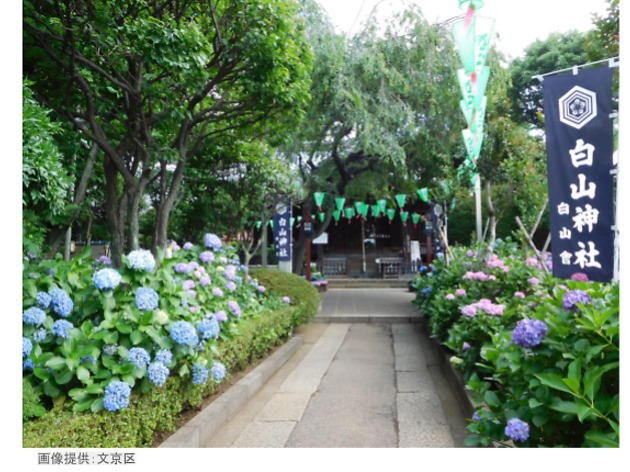 To see the blue beauties in bloom right here in Tokyo, head for Hakusan Shrine and its popular Ajisai Matsuri, which features up to 3,000 flowers spread out over an area reaching from the shrine toward nearby Hakusan Park. 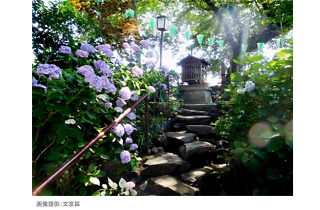 The shrine itself is known for its power to heal dental ills (! ), so you might be able to catch a toothbrush offering or the like during the event period.